The elbow made by cold extrusion technology of internal and external mold is beautiful, uniform wall thickness and small size, so it is used for stainless steel elbow, especially for stainless steel elbow. The precision of internal and external die used in this process is high, and the requirement for the wall thickness deviation of tube blank is also very strict. 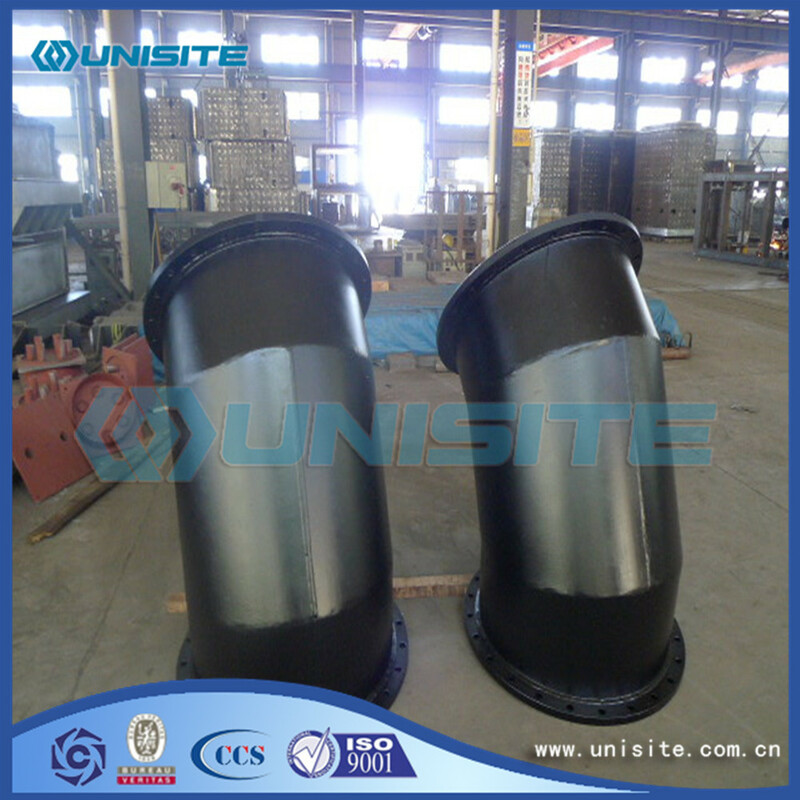 As the appearance of the welding elbow, then we say that the appearance of the welding elbow bar. 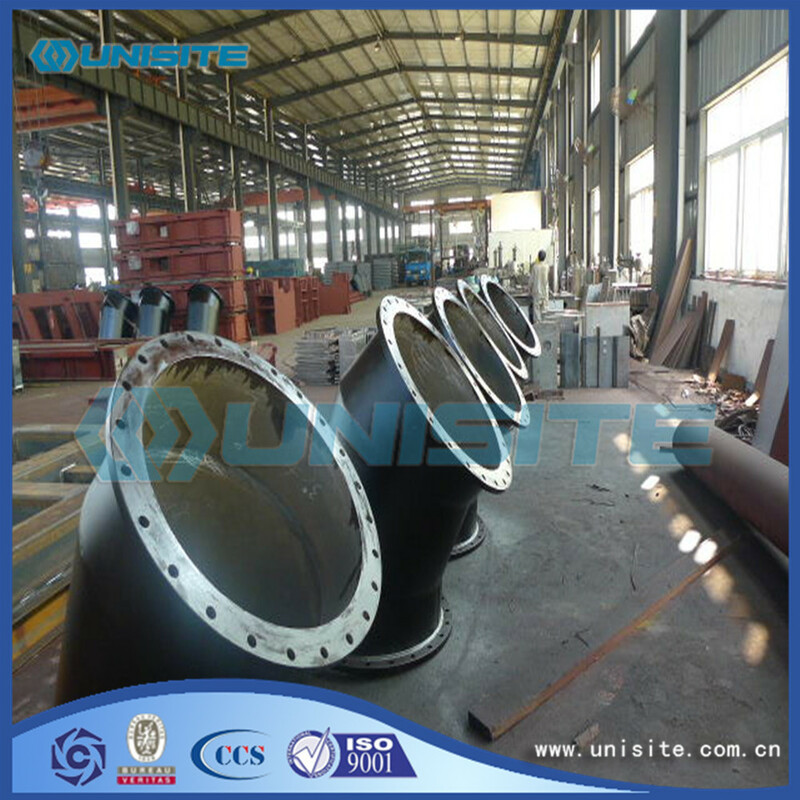 Welding elbow appearance are fixed, of course, the general welding elbow appearance is according to different steel tube and to choose the different knowledge of welding elbow, so, in order to ensure the welding elbow appearance, usually Steel Pipe in the future, if not been yard rain washing off, then welding elbow after high temperature push general weld appearance of the elbow is appear out of the blue, of course, if the rain washed, we in high temperature after heating, heating welding elbow surface color are red. 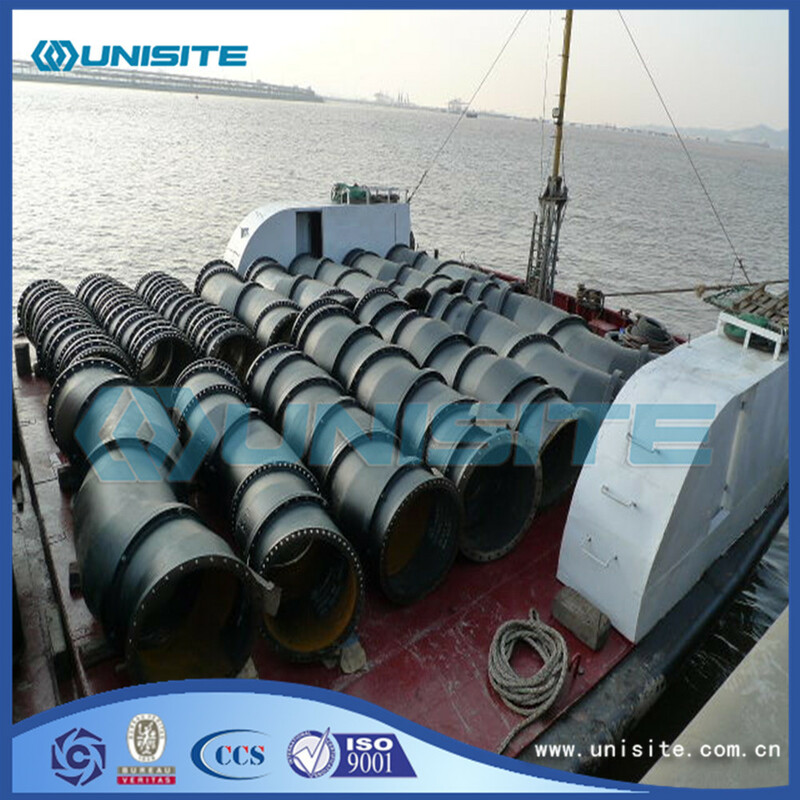 But overall, we guarantee tube is washed by the rain is very difficult, because is yard in summer is rain fog water washed, then push the system out of the welded elbow surface is red, too. Besides above the general specifications, we can also supply some specific bends and other similar steel structure as clients' requirements. Looking for ideal Welding Bend Pipe Manufacturer & supplier ? We have a wide selection at great prices to help you get creative. 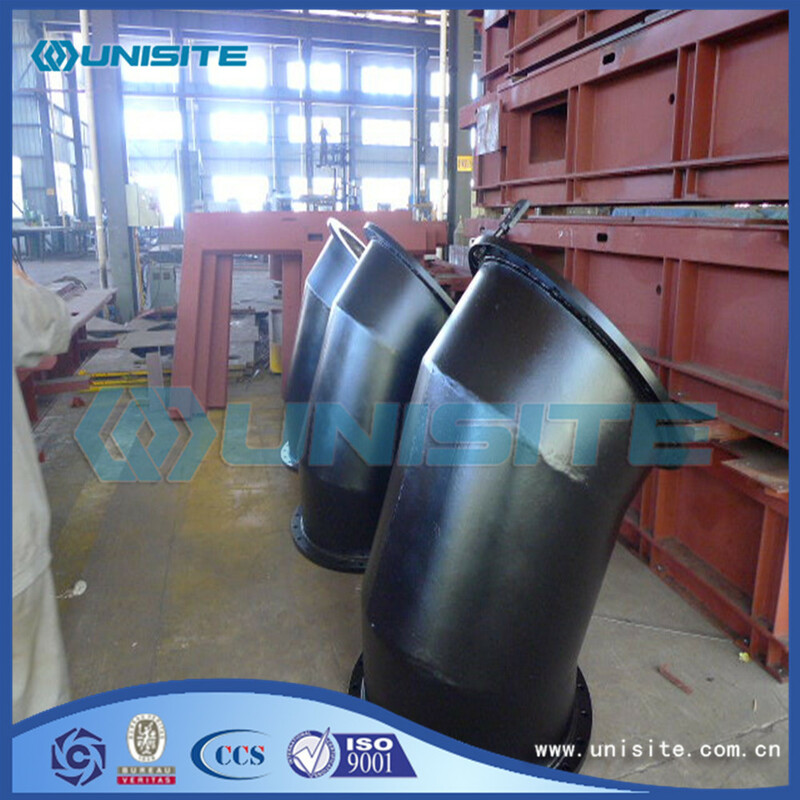 All the Equal Welding Hot Bend are quality guaranteed. We are China Origin Factory of Welding Hot Pipes Bend. If you have any question, please feel free to contact us.